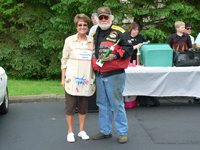 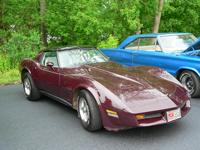 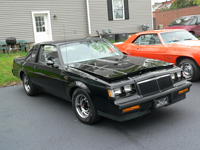 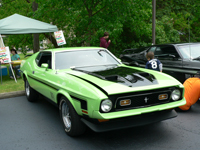 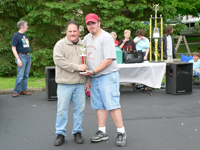 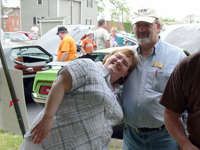 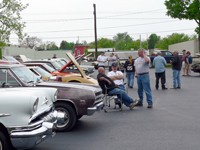 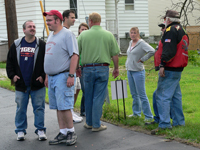 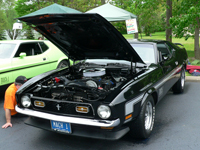 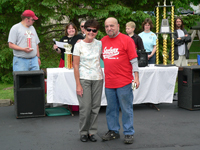 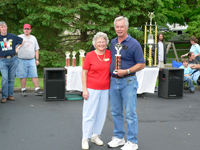 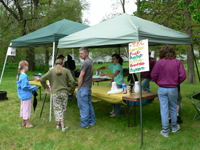 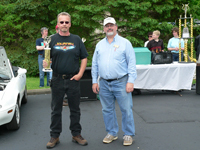 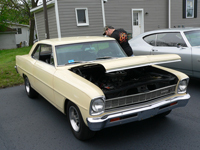 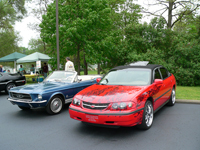 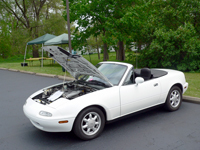 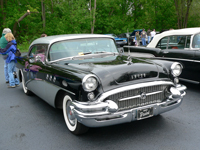 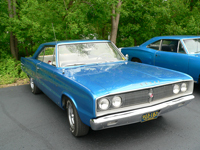 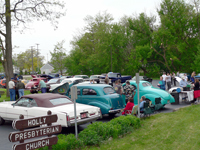 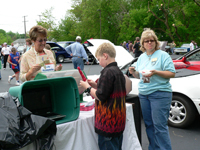 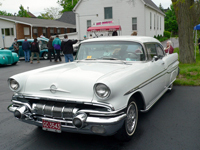 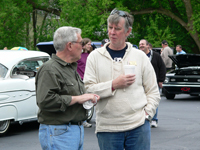 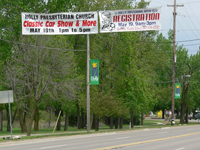 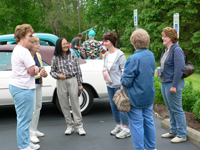 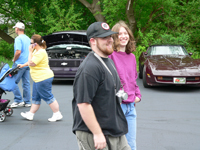 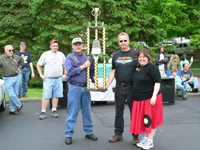 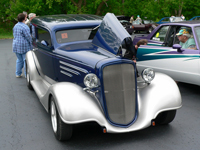 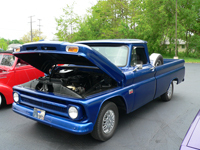 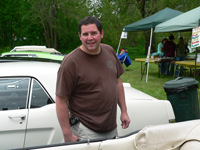 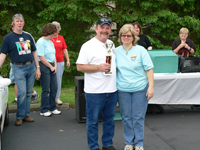 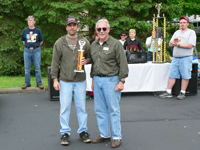 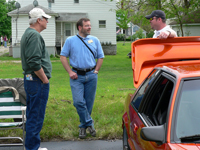 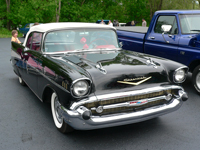 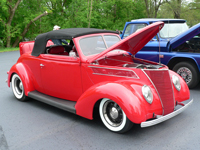 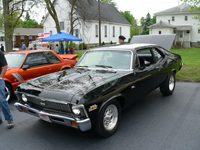 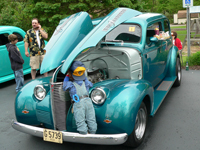 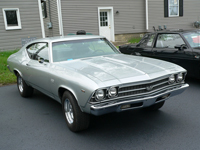 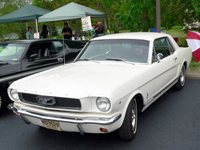 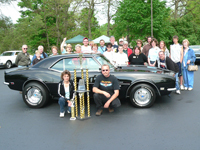 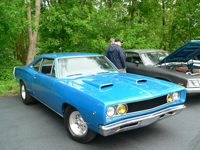 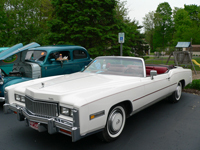 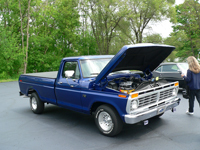 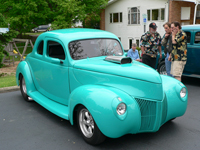 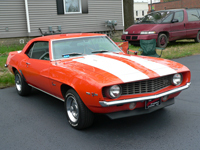 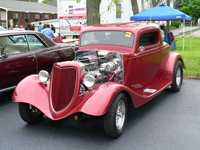 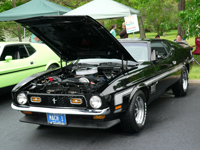 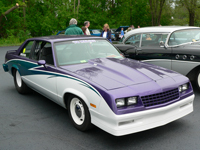 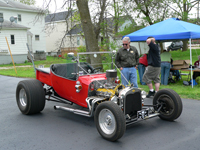 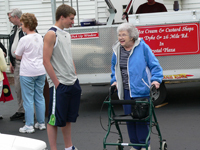 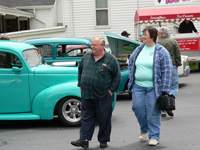 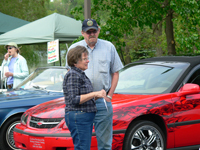 Owners of classic cars, street rods, custom trucks and sports cars were invited to attend the “May Days” classic car show on May 19th to welcome-in Michigan’s warm weather driving season and for a day of fun and socializing with other car enthusiasts. 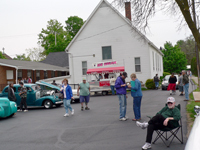 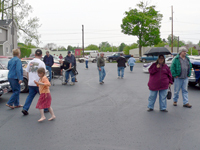 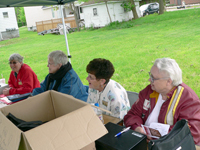 The event took place in church parking lot from 1 to 5 p.m. Forty-four cars and trucks turned out for the show on a day with cool weather and occasional light rain showers. 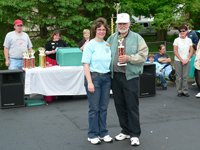 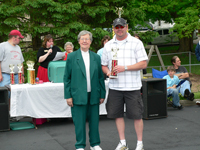 There were trophies for the best car in class, an ice cream social, a bake sale, quilt raffle, silent auctions and a concession stand with hot pizza and hot and cold drinks. 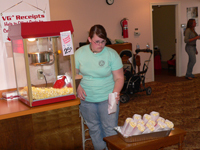 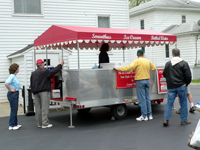 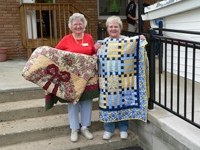 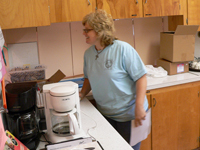 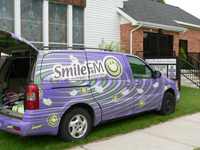 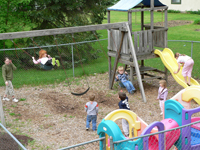 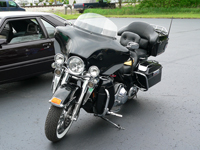 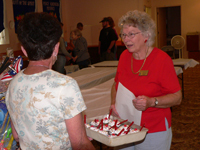 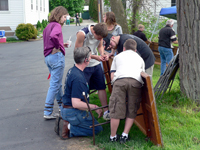 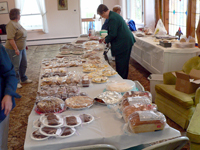 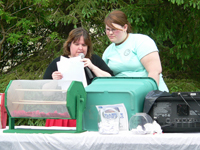 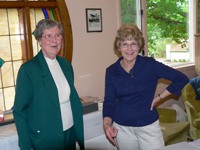 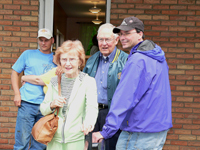 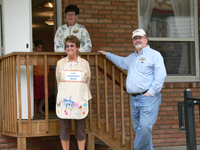 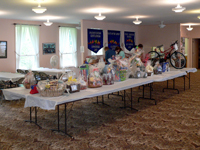 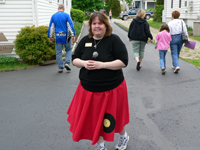 Ten percent of the proceeds went to the “Reunion with a Cause” cancer fund, the balance to the church’s general fund.